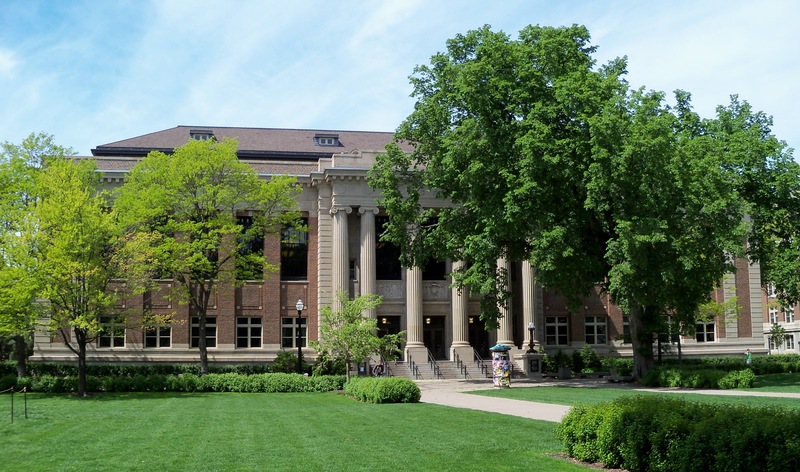 The Keller Hall and the Digital Technology Center of the University of Minnesota have been selected as the venues for the fourth Graph Signal Processing Workshop. Located on the Minneapolis campus of the university, both event venues are equipped with state-of-the-art lecture halls and meeting rooms. Easily accessible via public transportation, Keller Hall's address is 200 Union Street S.E., Minneapolis, MN 55455, and the address of the Digital Technology Center is 499 Walter Library, 117 Pleasant Street SE, Minneapolis, MN 55455. Minneapolis is the largest city in the state of Minnesota that, together with the neighboring state capital of St. Paul, forms "Twin Cities". Bisected by the Mississippi River, it's known for its parks and lakes. Minneapolis is also the third largest economic center in the Midwest, a main hub for technology and education, and home to many cultural landmarks and top-nation hospitals.